411 Freebies And More: Free Samples -Bump Patrol Cool Shave Gel & After Shave Treatment! 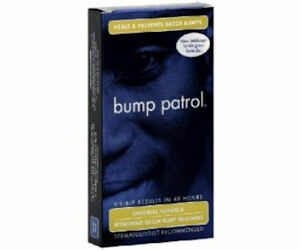 Free Samples -Bump Patrol Cool Shave Gel & After Shave Treatment! Snag a FREE sample of Bump Control Cool Shave Gel and After Shave Treatment! Like them and click the 'Free Samples' tab to complete the short sample form and request your free sample.